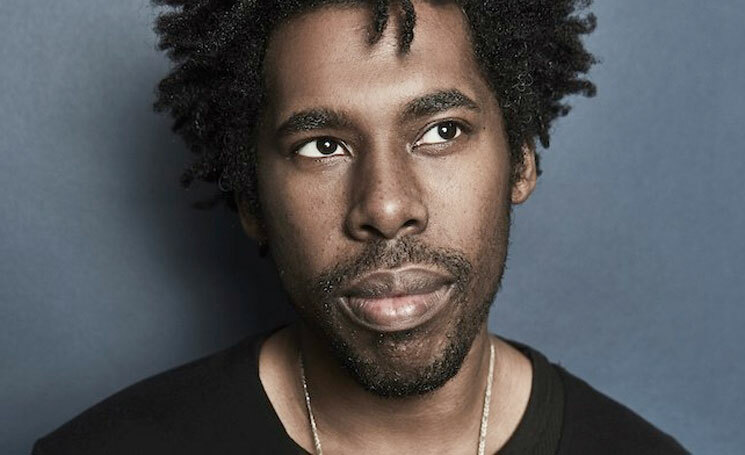 Being no stranger to film or scores, Flying Lotus is executive producing and composing the score for Netflix's upcoming anime series Yasuke, which will star Atlanta/Sorry to Bother You's Lakeith Stanfield. The show was announced today by Netflix, and it will be created, directed and executive produced by LeSean Thomas (The Boondocks, Black Dynamite, The Legend of Korra) in conjunction with the Japanese animated studio MAPPA. Stanfield will voice the titular character, who is based on the historical samurai of African origin who fought with the feudal lord Oda Nobunaga in the late 16th century. A description of the show reads as follows: "Set in a war-torn Japan of mechs and magic, Yasuke follows a retired ronin who must take up his sword when he is charged with the task of transporting a mysterious child who dark forces want to eliminate." As of yet, it's unclear when Yasuke will premiere on Netflix and what sort of plans Flying Lotus has for his musical contributions. You can learn more about Netflix's upcoming animated series plans, which include Pacific Rim and Altered Carbon anime series, over here.